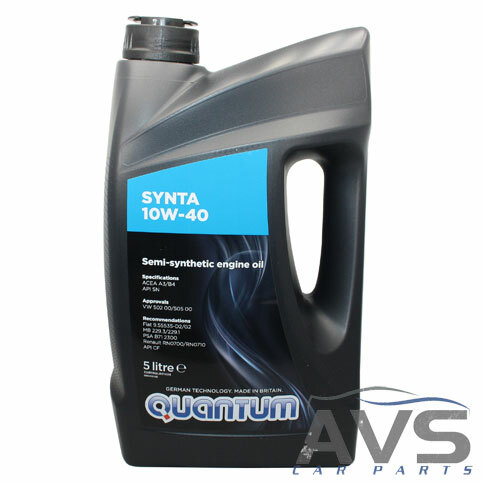 Semi-synthetic oil most commonly found used in vehicles upto the late 90s, very popular for classic vehicles such as Mk1 and Mk2 Golfs. 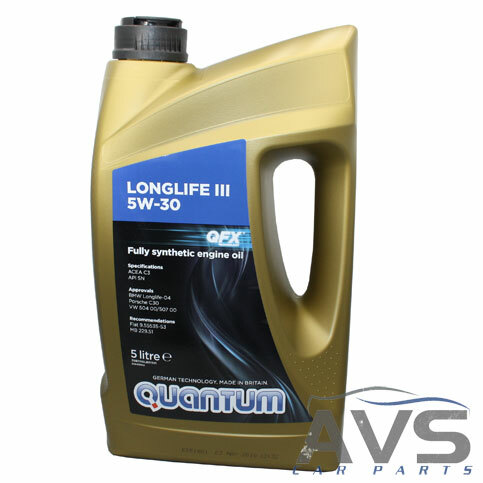 Fully Synthetic oil which is suitable for most vehicles on a fixed service interval from the late 90s onwards, and replaces the previous PD specific oil. 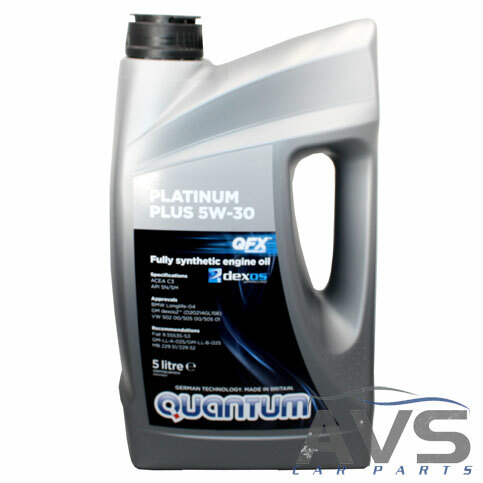 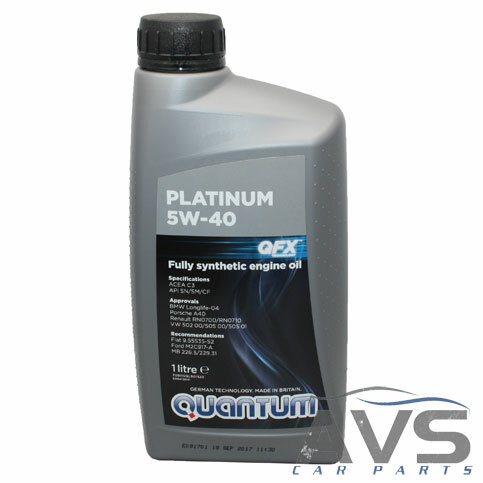 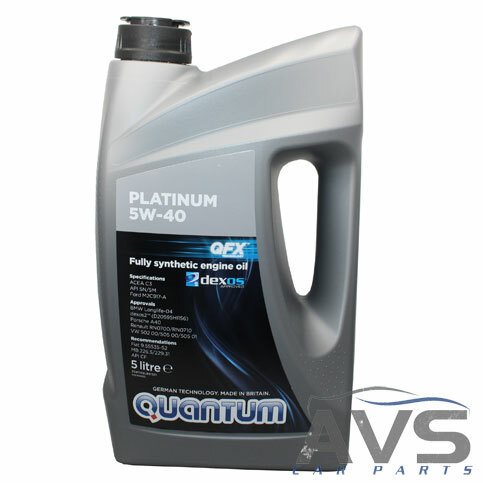 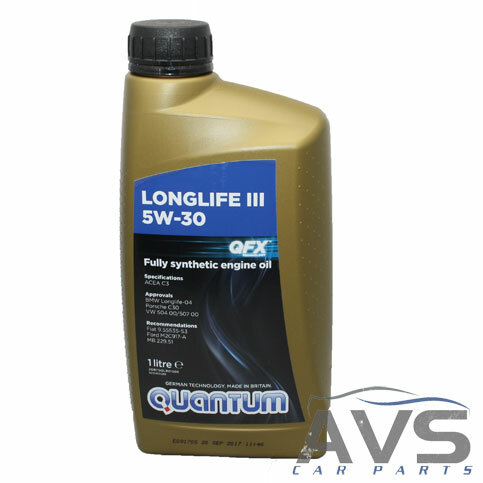 Fully Synthetic oil for vehicles on long-life service intervals, and should be used on all VW/Audi vehicles fitted with diesel particulate filters. 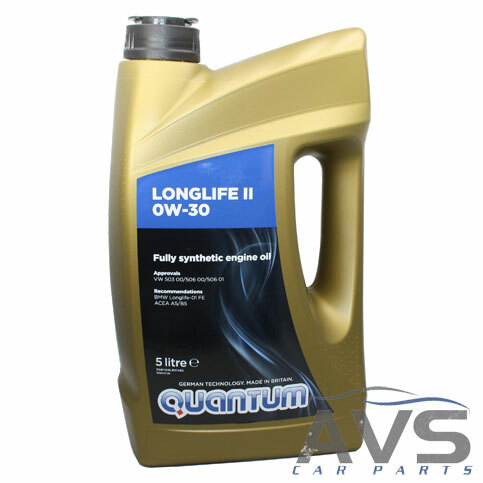 Longlife 2 0W30 is a special oil only used in few vehicles such as some early Transporter T5 2.5 TDi without a DPF, and the Touareg V10 TDi.